If you're like me, a busy mom with a career, you set goals every school year to help you keep priorities in line and manage the everyday chaos. 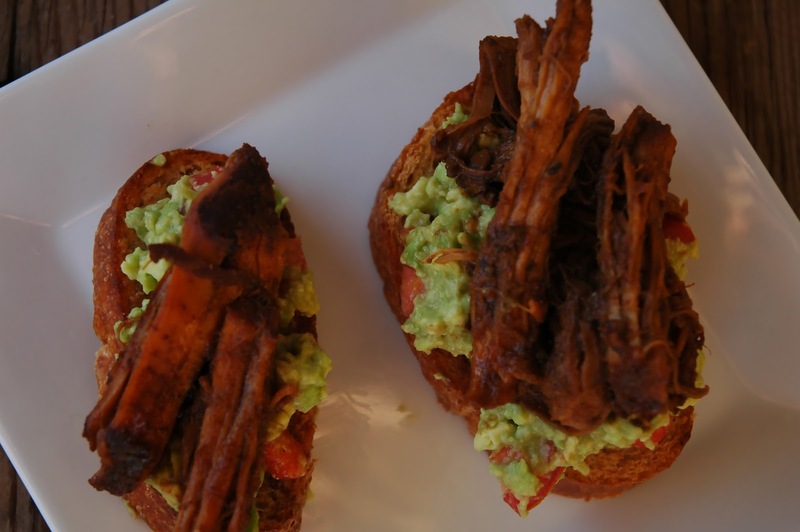 If you've made a goal to have family dinners, check out the recipe for Molasses Roast. It will slow cook in your crockpot while you tackle your to-do list and help with homework. Another goal I've set is to get a jumpstart on the holidays. 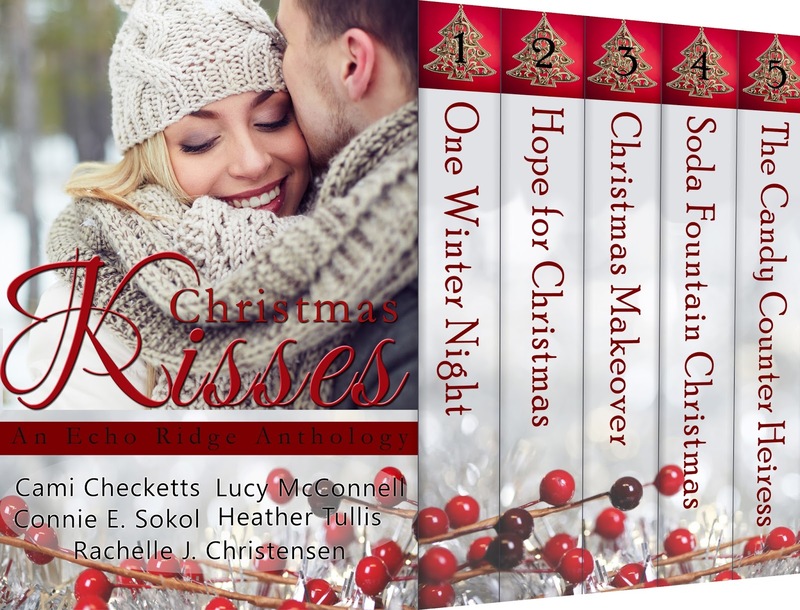 With that in mind, I'd like to let you know about a new release, Christmas Kisses: An Echo Ridge Anthology, which is now up for preorder at the special price of just 99 cents. 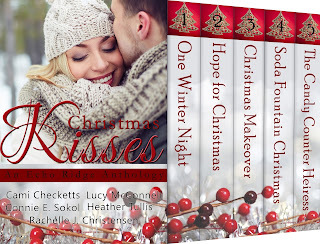 The set includes five wonderful romances all based around Kenworth's Department Store at Christmas time. By pre-ordering the book now, you lock in the discount price and guarantee deliver of the book on November 3rd. Keep reading for a sneak peek at each book in the set and I hope you have a wonderful start to the new school year. The first time I made this roast, I ended up eating a good portion while standing over the slow cooker with a fork. Do not be afraid of the molasses, it creates a gorgeous color and takes the meat to a deep flavor that will have your family hovering around the kitchen in anticipation. I serve it alone or on toasted bread. In a small mixing bowl, combine the molasses, pickle juice, grey poupon, onion powder, cumin, cilantro, and red pepper. Pour over the meat and turn the meat several times to coat well. Cover and cook on low for 6-8 hours or until the roast is cooked through.